COLORADO SPRINGS — Blue Origin wants the U.S. Air Force to wait until 2021 before picking the two companies it intends use for launching critical military satellites in the decade ahead. 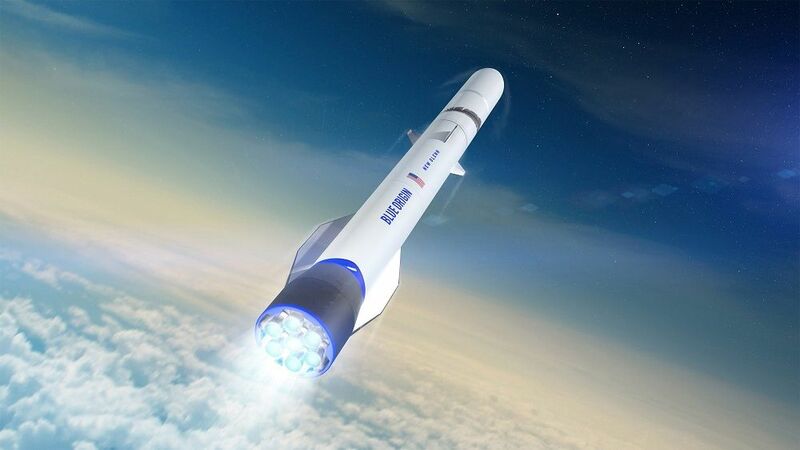 The Air Force, however, aims to solicit proposals this spring and choose its two preferred launch providers in 2020 — perhaps a year or more before the new rockets that the Air Force is fostering at Blue Origin, United Launch Alliance and Northrop Grumman make their first flights. 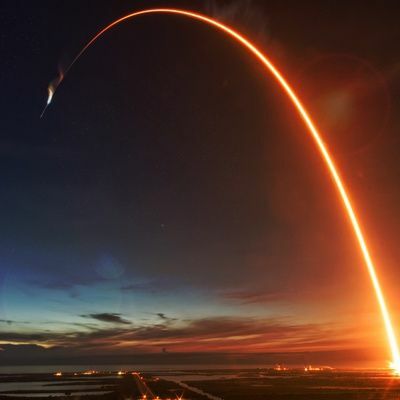 All three companies were chosen in October by the Air Force Space and Missile Systems Center to share $2.3 billion in so-called Launch Service Agreement (LSA) funding to support development of next-generation rockets capable of meeting the military’s satellite launch needs. COLORADO SPRINGS – Made in Space unveiled a product April 8 to help customers conduct interferometry missions on small satellites. 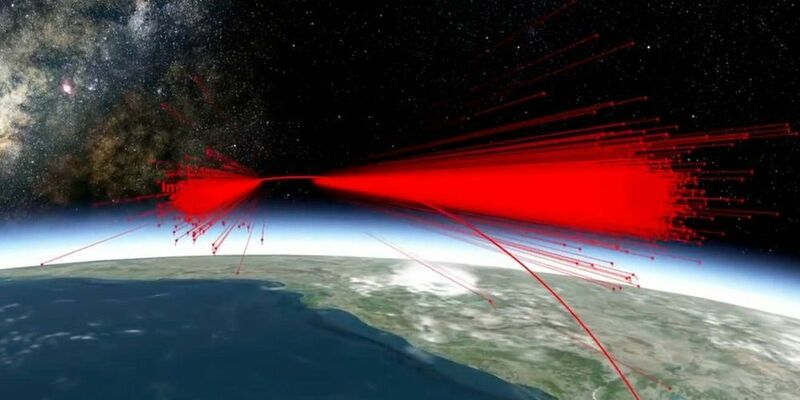 Possible applications for the new product, Optimast-Structurally Connected Interferometer (Optimast-SCI) include space situational awareness and detection of near-Earth objects, Andrew Rush, Made In Space president and chief executive, told SpaceNews. Traditional space-based interferometry missions bring along large deployable structures to separate their telescopes or other instruments. Hinges and mechanical systems on the deployable structures allow them to be folded in launch fairings and extended in orbit. 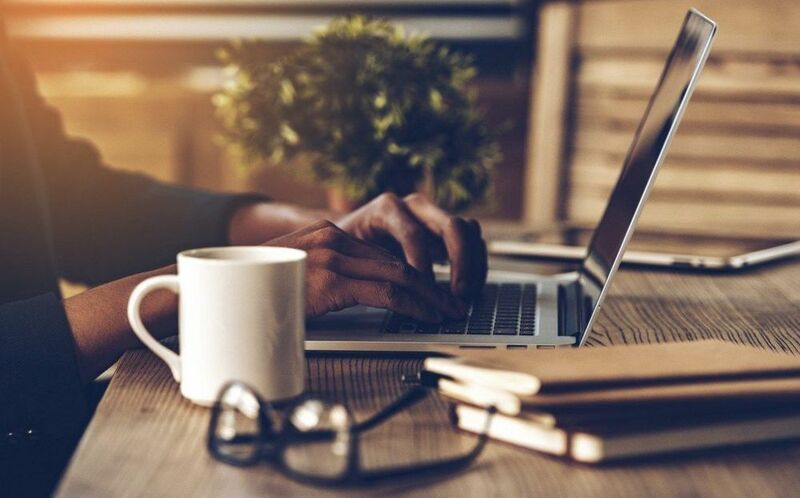 Older computer systems that rely on GPS satellites could suddenly go 20 years out of date at 7:59 p.m. ET on Saturday. A Block IIR(M) satellite, one of 24 GPS satellites overseen by the Air Force. GPS.gov. 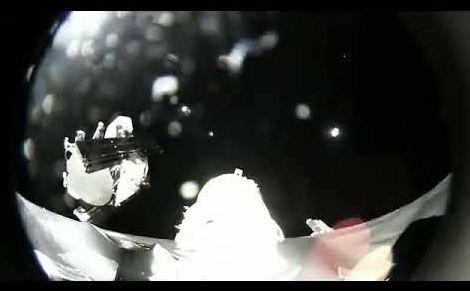 NASA’s administrator, Jim Bridenstine, says India’s satellite shattered into pieces of debris that pose an “unacceptable” threat to ISS astronauts. What happens when Earth’s resources run out? Well, if science fiction has taught us anything, it’s that humanity will seek a new and habitable planet somewhere in the cosmos on which to keep the species going in perpetuity. 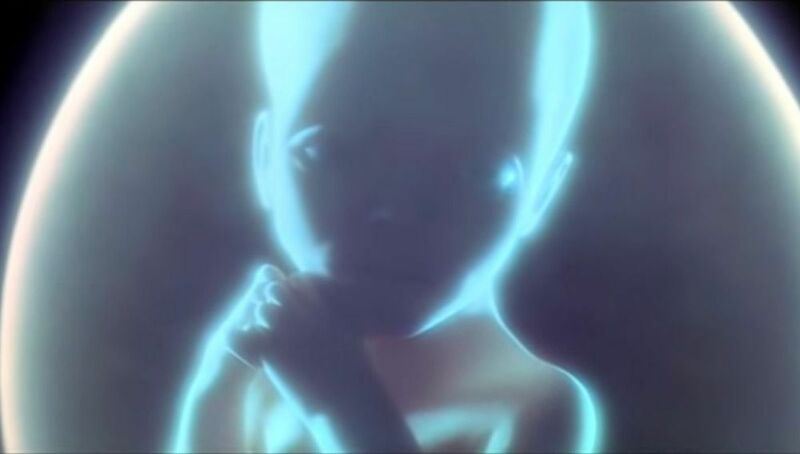 When that day comes, we’ll need a viable way to procreate and deliver children in the vastness of outer space. Enter SpaceLife Origin, a one-of-a-kind tech company that is seeking to make it possible for humans to give birth in the vacuum of space by 2024, a goal titled “Mission Cradle.” While that is its ultimate goal, SpaceLife is also striving to become the first company to “safe-guard human ‘Seeds-of-Life’ in space [Mission Ark] by 2020 [and] make embryo conception in space feasible [Mission Lotus] by 2021,” according to its official website. The gallery below offers a glimpse at the patent-pending “Ark” designs. Vials of human DNA will be protected within the radiation-shielded spheres that are to be kept on Earth and satellites surrounding the planet. SpaceLife Origin describes this as an insurance policy for the continuation of mankind in case a catastrophe hits and we need to leave in a hurry. 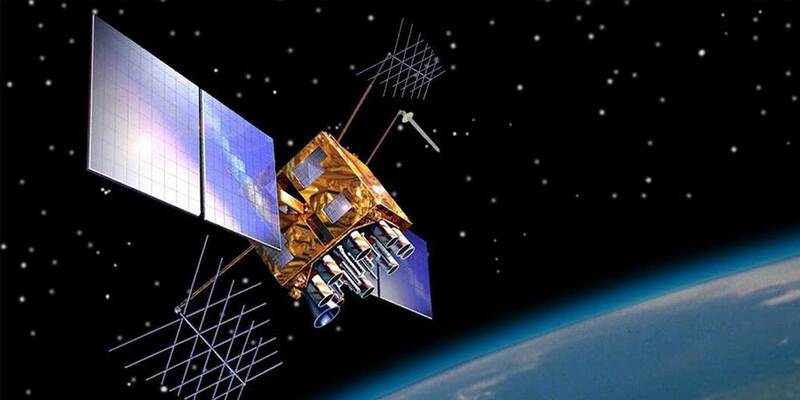 China plans to develop a medium-high-earth-orbit quantum communication satellite able to provide services around the clock in the next few years, Pan Jianwei, member of the 13th National Committee of the Chinese People’s Political Consultative Conference (CPPCC), told CGTN at the press conference for the second session of the 13th CPPCC National Committee on Sunday. 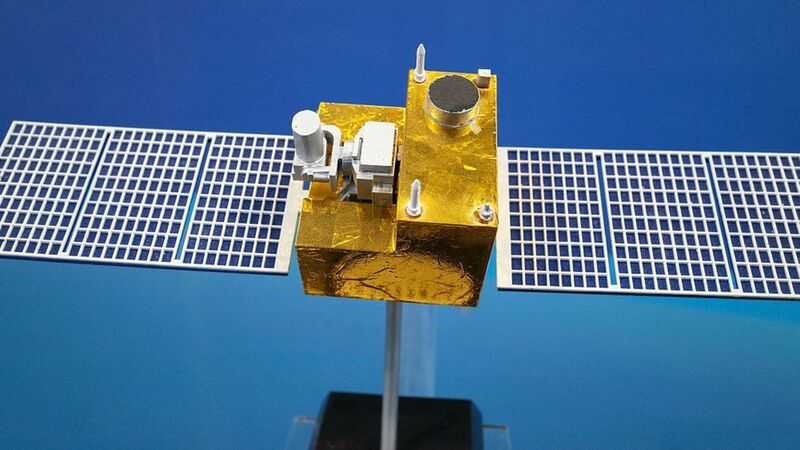 When asked about the future plan for quantum communication technology, Pan said his team is planning to design a new one to supplement the Mozi satellite, which can only function at night due to interference from the sun. The nation launched its first quantum satellite in 2016. As the world’s first quantum communication satellite, Mozi is expected to provide a technical foundation for China to build a self-developed ultra-secure communication system.